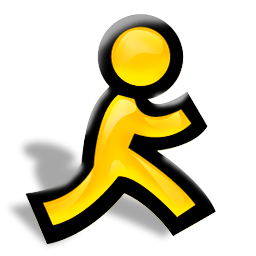 AIM v7.3.14.1 Final » Go2Load.com - UA-IX! Внимание!!! Идет загрузка... бесплатно фильмы, музыка, софт. 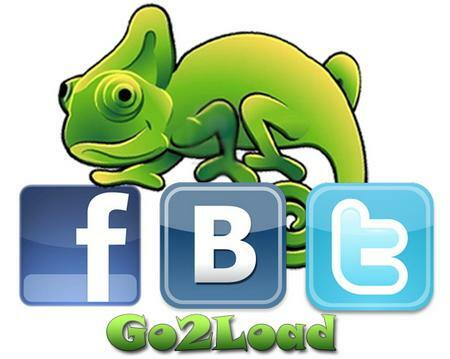 Combine all your social networks into one big Lifestream. Available on Windows, Mac, Mobile and the Web. No AIM account? No worries, simply sign in with your Facebook Login.